mudworm ~ Oh darn, I must have played with the "smart recording" vs "every second", and left it at "every second" at one point. We were even talking about that setting early on the ride. Oh well, there is nothing I can do now — the old data was over written. The GPS does show the total stats: 42.34 miles and 6hr12min riding time. It should have come out 10K+ as shown in my previous (solo) ride: http://app.strava.com/rides/3896966.Super fun riding with Patrick and Roy. A good pace. They kept teasing me by saying I was riding strong. Good to see Charlie and Newton at the end of the ride too. Patrick Herlihy No teasing.. just noting facts :) Such a fun ride – thank you so much for initiating and sandbagging all day to make me feel great! Skyline 35 Very cool to be there to cheer you guys at the finish line!http://farm9.staticflickr.com/8146/7619957990_a2f9d0f034_b.jpgKudos for the impressive salt lines on your clothes at the finish! Sarah Murphy WOW this is an AWESOME ride! Mike 'MrCrash' Solis The route for the full ride is a work of art. It's on my two-wheeled bucket list! mudworm ~ @Sarah, the ride is AWESOME in its own unique way. I'll recommend. @Mr Mud, it's all meant to be as I thoroughly enjoyed today's JRA ride, which would not have happened if I had not lost the footies. @Mike, no kidding. The route creator did a great job. Bucket list? You can do it any day. Charlie: Roy, Roy, open you eyes… Roy, open your eyes. Newton C damn, after yesterday you still have enough for this. Brian Lucido Nice, Mudworm…. way to go back and get it back! You guys did a great job on this challenge, getting so many footies on dirt! 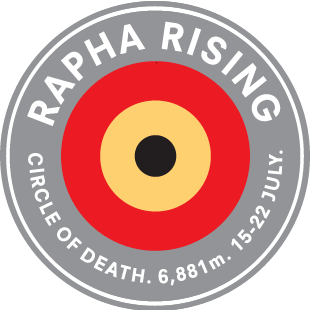 mudworm ~ has completed the Rapha Rising Challenge! mudworm ~ Just returned from a late dinner at Alice's. Had margarita (a few sips for me) and Mud pie for celebration. Greg Holley congrats to you too mudworm! 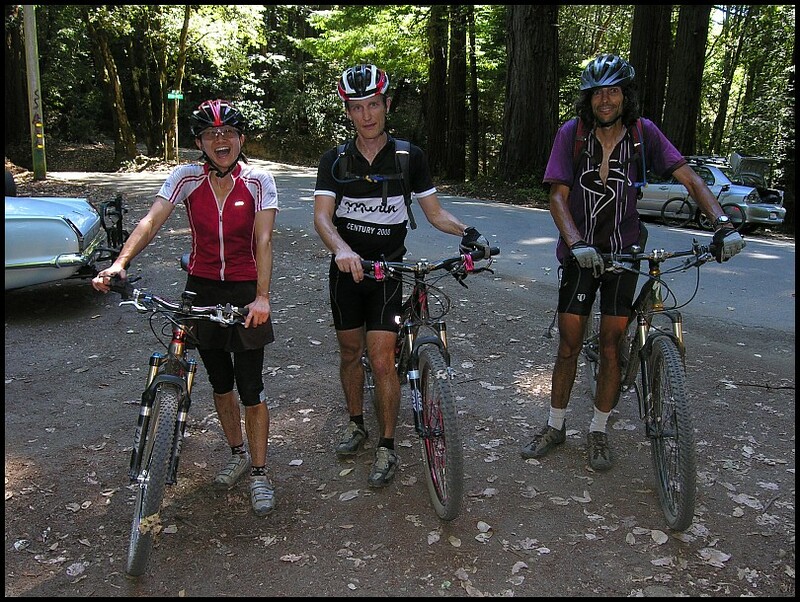 David Kirjassoff I went for a long ride at Skeggs (for me) yesterday, but still came up 3000ft short. Decided not to over achieve, but good for you! Mud Crud has completed the Rapha Rising Challenge! Greg Holley If I counted right, that included 16x on the Montebello school repeats! mudworm ~ omg!16x. Hahaha… someone is counting. Mud Crud Sounds about right. have not ridden that road that much the entire time I have ridden a bike around here. Kind of like it now. Wanted to do more but stuff just kind of ramped up right around the start of this challenge. Brian Lucido Good move, Mud. These challenges give you a boost!